Double beds are not as common as you would think, as the basic double bed size is a little small to be comfortable for many couples, hence the Queen and King size beds that are larger than your standard double. Queen, King and Super King size beds are covered on seperate pages rather than as variants of the double. In the US and Canada the name for the double bed is the Full bed and in Mexico it is known as the Matrimonial bed. What Size Is A Double/Full Bed In ...? The US full size bed is called a double in the rest of the English speaking world. There is also a Full Extra Long at 4'6" x 6'8" (1.37m x 2.03m). In Europe there is much more variation in bed and mattress sizes with the 200cm x 135cm being the most common size supplied by pan European retailers. The length of this standard is dictated by the average height in the Northern European and Scandinavian countries which is around 1.80m (5'11") for men. 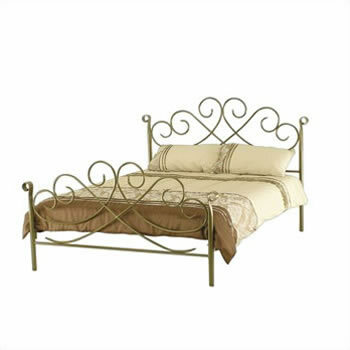 For double beds both 135cm (4'5") and 140cm (4'7") widths are fairly common. In Southern Europe 190cm and 180cm beds are just as common as the 200cm standard. 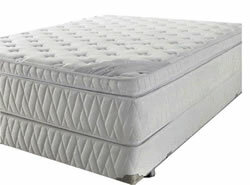 Longer doubles are generally only available as Queen and King size. A longer variation of the standard double bed width is available in South America measuring 200cm (2.00m or 6'7") in length and a narrower 130cm (1.30m or 4'3") variation is occasionally found. The double bed is known as the Matrimonial in Mexico and variations on the standard size are rare. An extra length double bed is also commonly available in South Africa with dimensions of 137cm x 200cm (1.37m x 2.00m or 4'6" x 6'7").